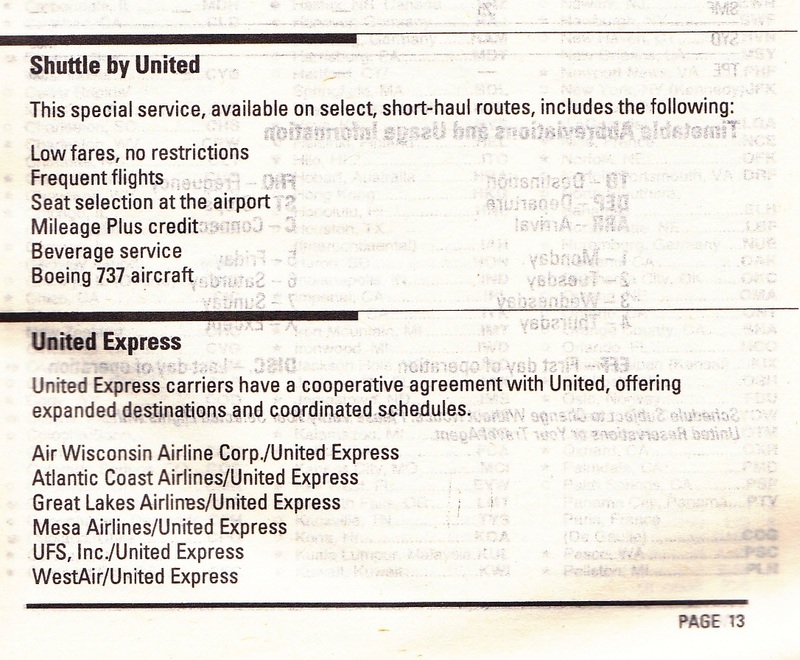 This timetable stands out for one thing: a total lack of marketing expertise on the part of United Airlines. 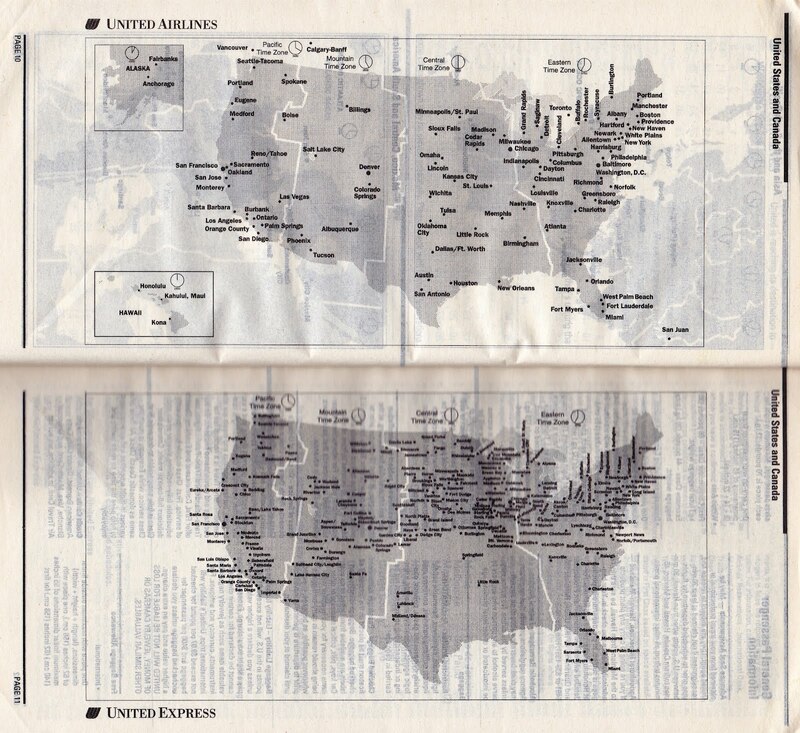 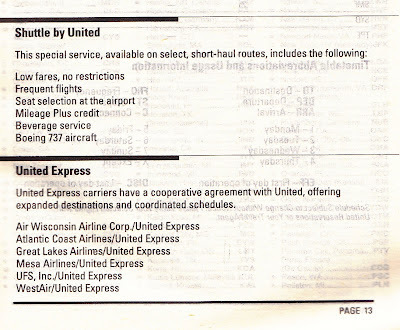 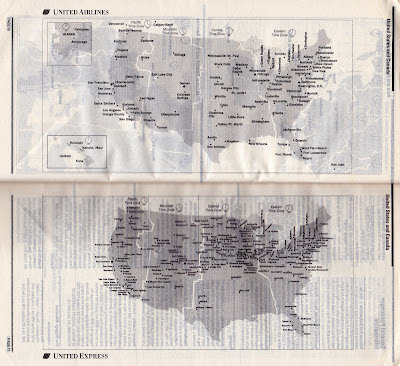 Shuttle by United was a competitive response to Southwest's buildup of service on the west coast, and yet this timetable manages only to put a logo on the front cover and bury the details of the service on page 13. 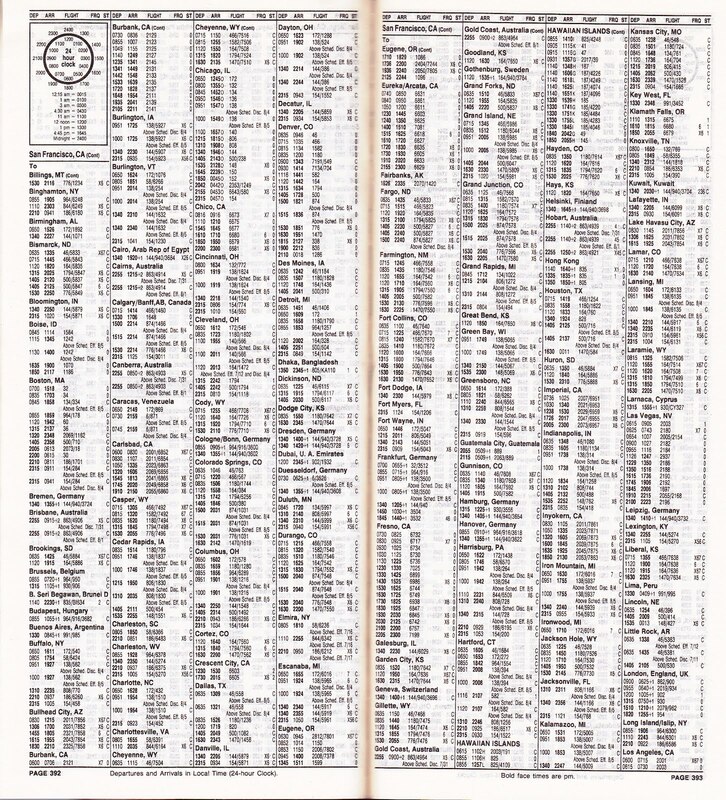 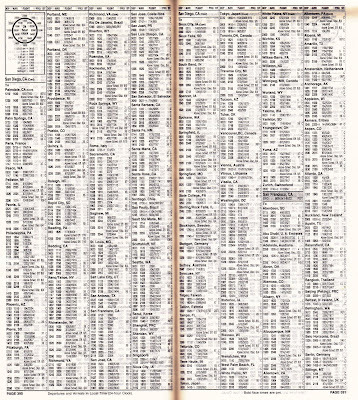 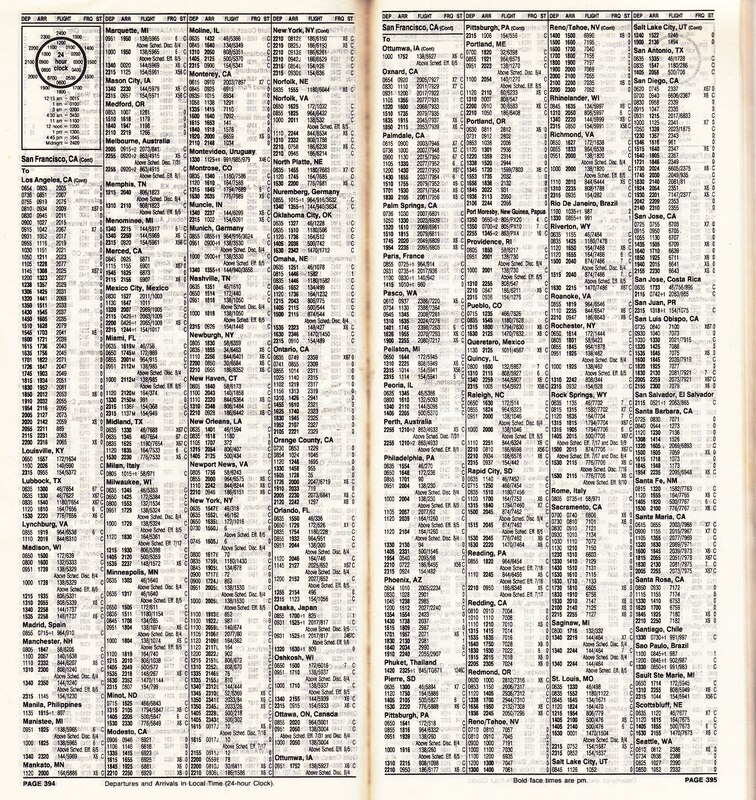 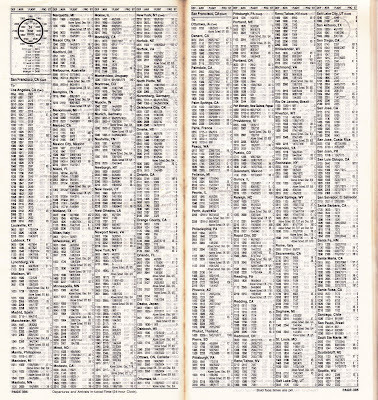 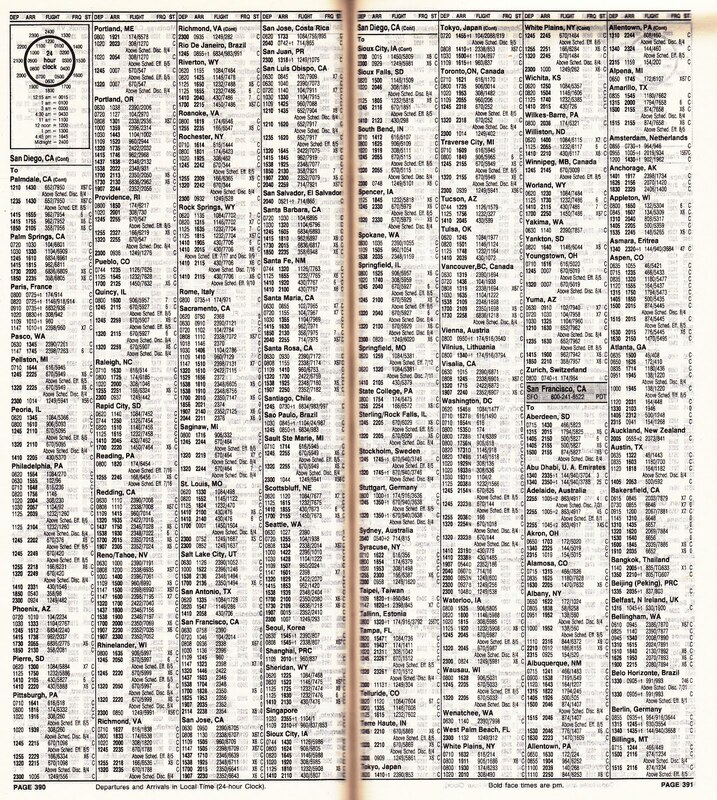 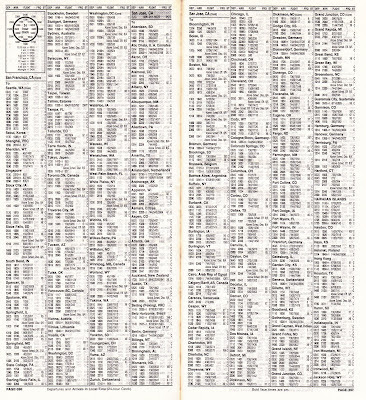 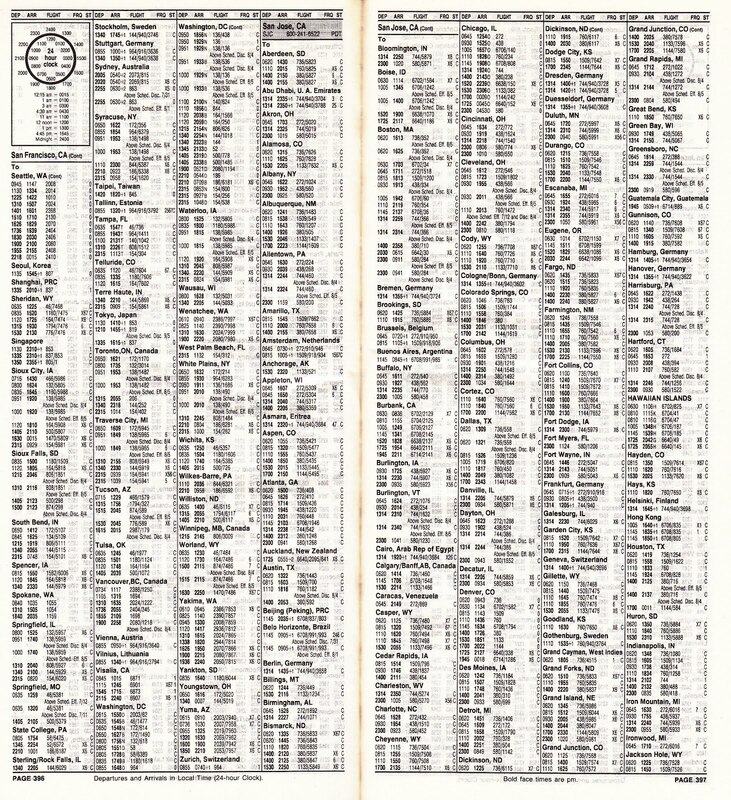 The timetable totals 512 pages and there's not a single ad for Shuttle featured. 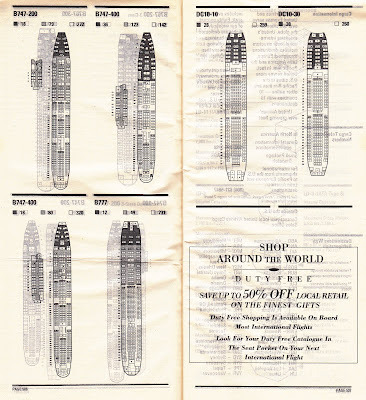 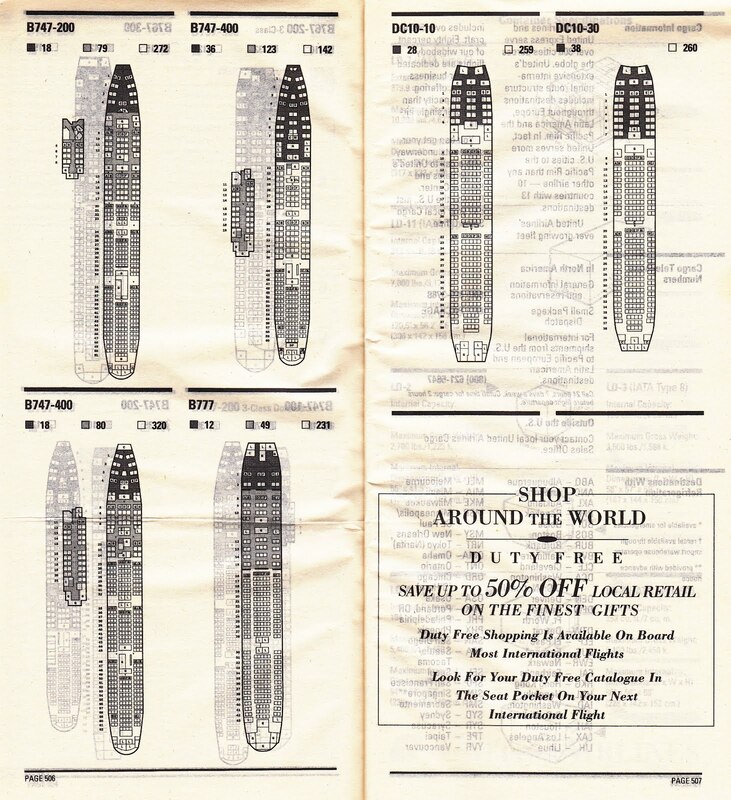 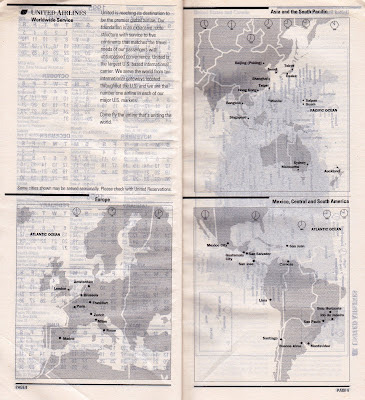 However, three pages were dedicated to cargo information, including cargo container specifications. 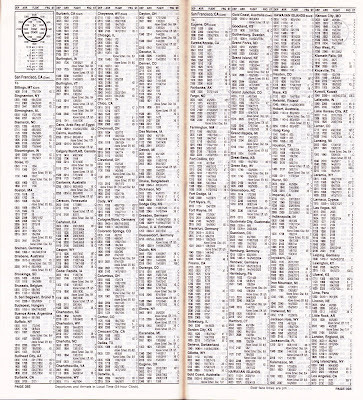 I haven't seen that in any other airline timetable.